Ajnara Klock Tower is the brand new upscale luxury project strategically located in the heart of sector-74, one of Noida opulent regions. This under construction housing development from Ajnara Group offers meticulously designed, palatial 2 BHK, 3 BHK apartments to homebuyers. Entire project designed in a specific manner where residents get smooth access to all necessary public infrastructure such as education, health, commercial, entertainment, and recreation. Availability of essential basic amenities, high-tech support systems, and matchless living environment creates the foundation of the ideal homes. 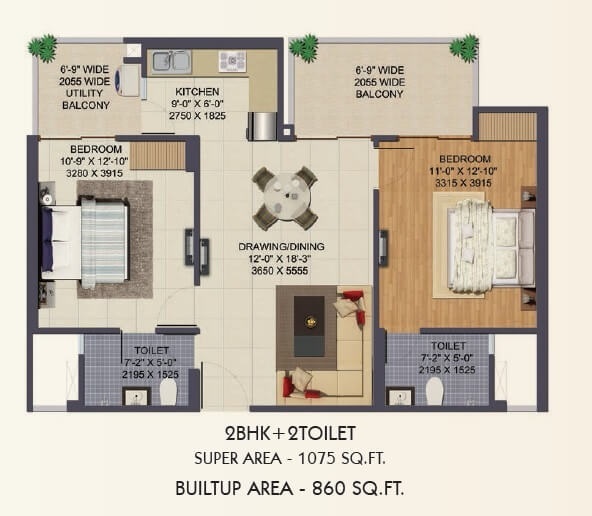 Klock Tower residential project has everything like superb location, trusted brand name, magnificent floor plans, reasonable price list, and good resale value. The developer Ajnara India Ltd. is one of the first ISO 9001:2000 certified real-estate organization in the north Indian region. With more than two decades experience Ajnara provides a very diversified product range consisting residential, commercial, hospitality, retail, and township. Ajnara Group gains a cutting-edge prowess in the craft of distinctive housing and commercial projects due to its excellence in design, construction, and quality aspects. A superb aesthetic appeal, international-class lifestyle, affordable price list, and celebrated track-record of 14 delivered projects completely relates to Ajnara profile. Its main area of operation consists of Delhi, Noida, and national capital region featuring a mix of commercial and residential properties for homebuyers. 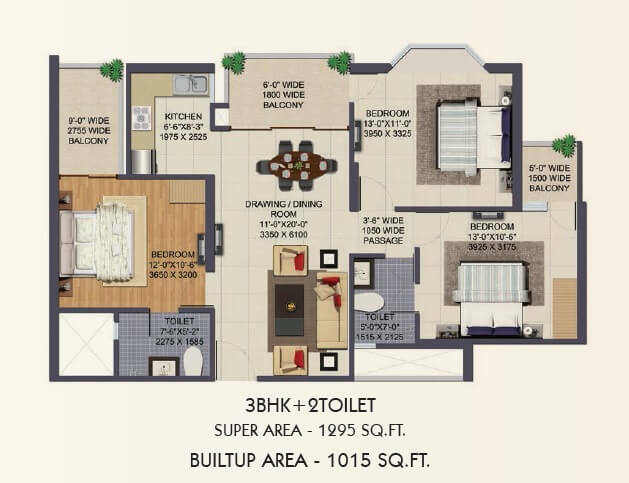 Ajnara Klock Tower at suburban sector-74, Noida modeled on a contemporary theme in which all requisite luxuries bundled together to transform into the home. All provided luxury facilities carefully interwoven with innovative floor plans paving the way for comfortable, rejuvenating living atmosphere. All planned apartment units bring you an array of state-of-the-art features, best facilities, advanced CCTV security system for each apartment, with excellent resale value. Vastu adaptable homes, 70% open area, rich green landscape, sumptuous theme garden, and amenities like club house, park, health club, swimming pool makes your life memorable. Besides these, high-speed OFC equipped digital homes, golf cart facility for visitors, internal maintenance system, soul-soothing interior makes it a smart housing hub. Why one should choose Ajnara Klock Tower. This topic leads you towards many uncharted advantageous aspects of Ajnara high-stake residential destination. 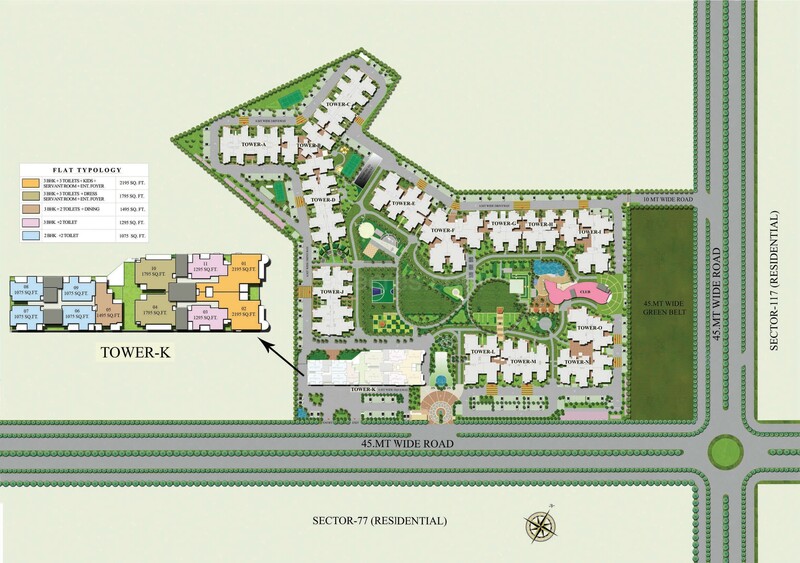 The sector-74 project location offers multipoint high-speed connectivity and easy accessibility to major areas like sector-119, 120, NH-24, Noida city center, sec-18 Noida, Akshardham, and FNG Expressway. 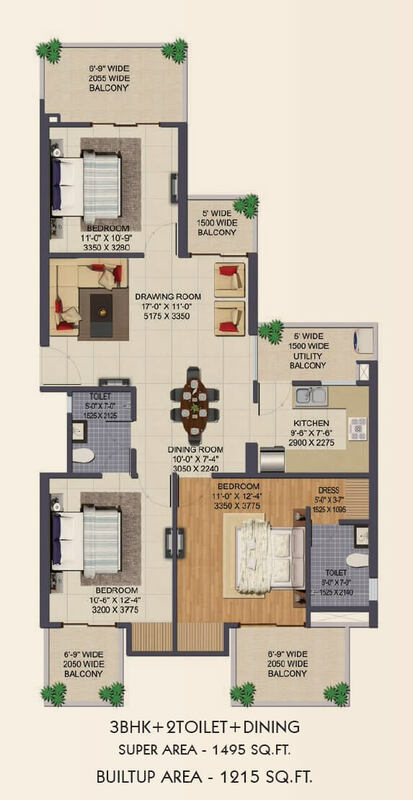 Spacious 1075 sqft to 2195 sqft apartments, efficient floor plan, affordable price list, excellent resale value provide stimulus for potential homebuyers and investors. Ajnara Klock Tower development is in accordance with latest master plan thus delivers the opulence, visual appeal, and great investment value in a package. 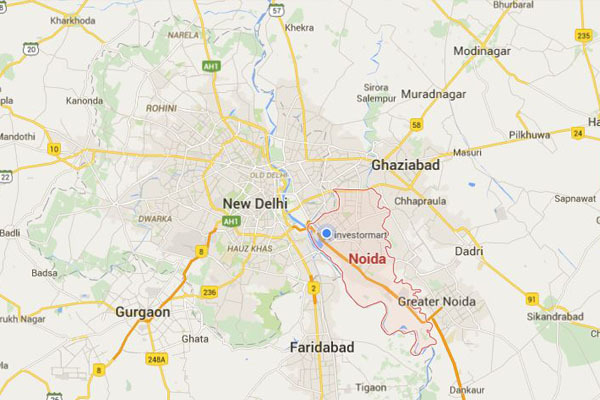 Sector 74 Noida 1075 - 2045 Sq.ft. 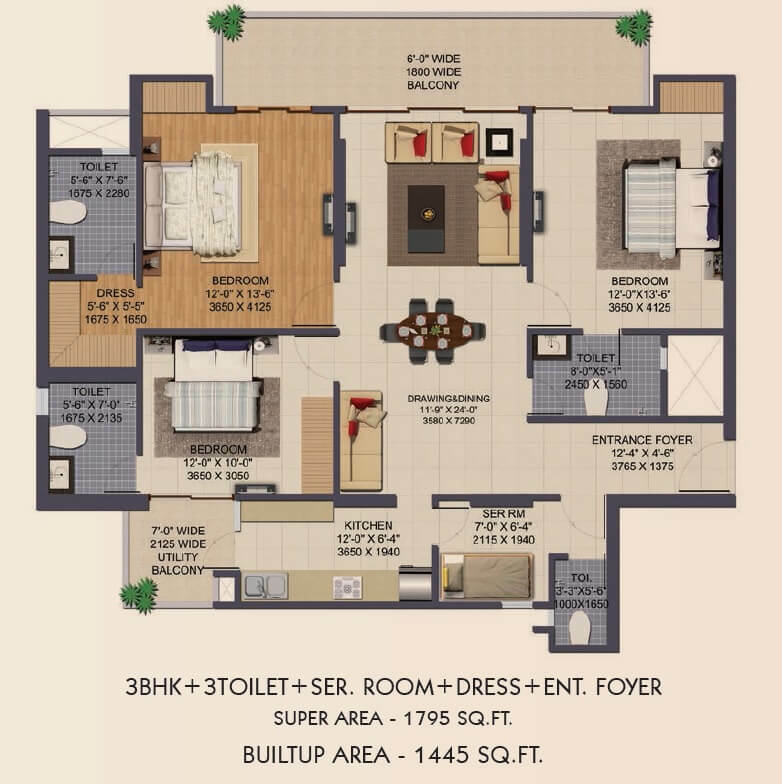 Sector 74 Noida 1495 - 3350 Sq.ft. 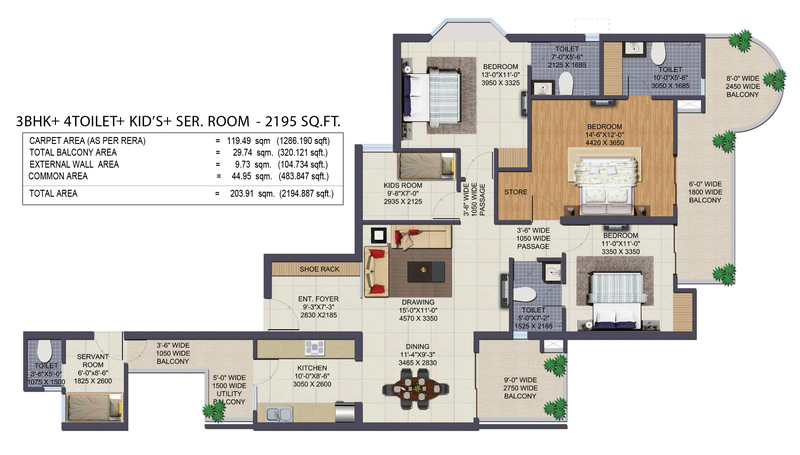 Sector 74 Noida 2223 - 4270 Sq.ft. 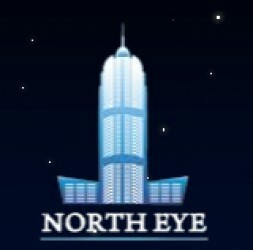 Sector 74 Noida 930 - 2385 Sq.ft.